#20 replacement blade for #4 scalpel knife handles. 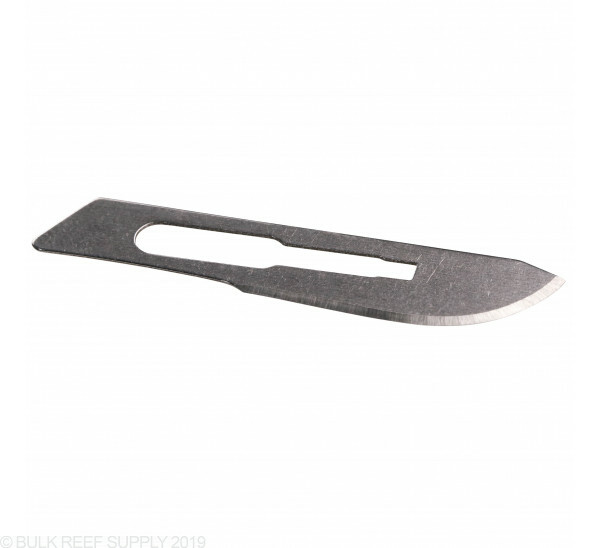 Scalpel blades are great for fragging leathers, and other soft corals where a precise sharp cut is needed. 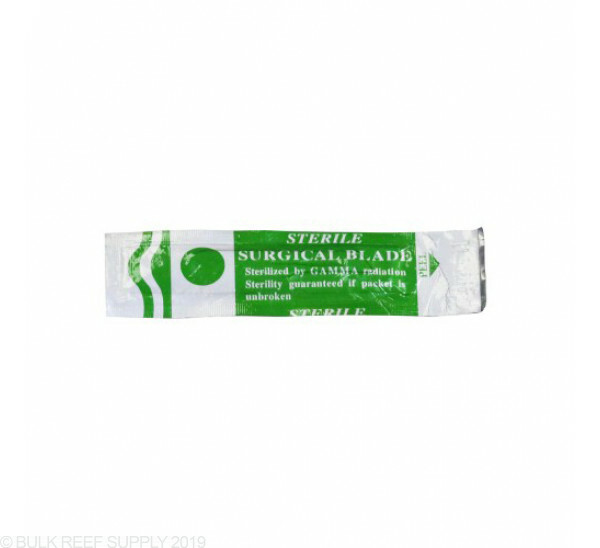 Sterilized replacement Scalpel blade for number 4 handles. 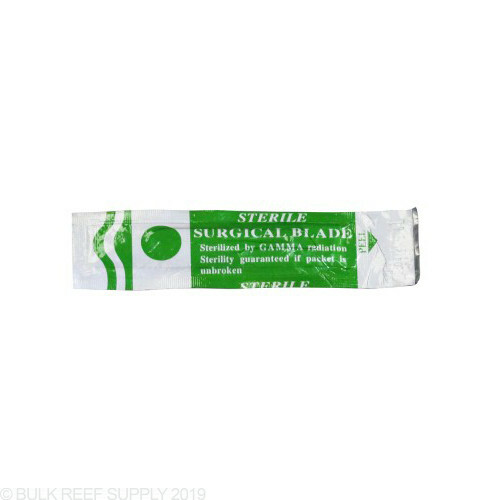 The blade has been fully sterilized with Gamma radiation and individually packaged.